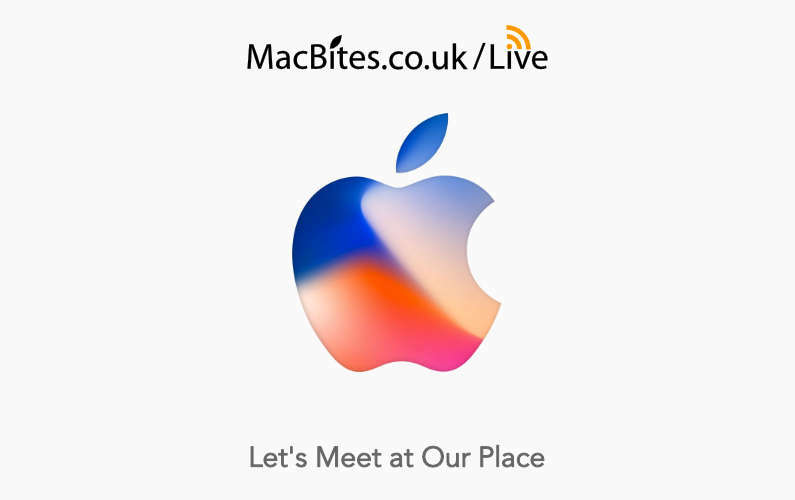 This was a 2-hour Apple epic which featured several new product announcements – iPhone 8, iPhone 8 Plus, iPhone X, Apple Watch Series 3 and the AppleTV 4K. In addition the release date for iOS 11 was announced. Lots of lovely toys for The MacBiters and MacBites Crew to drool over whilst watching it all unfold in the MacBites chatroom.